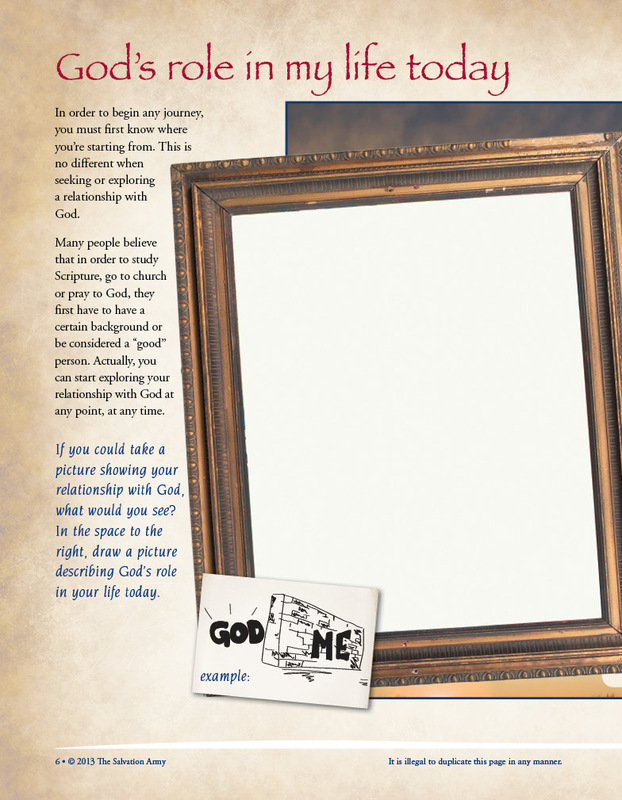 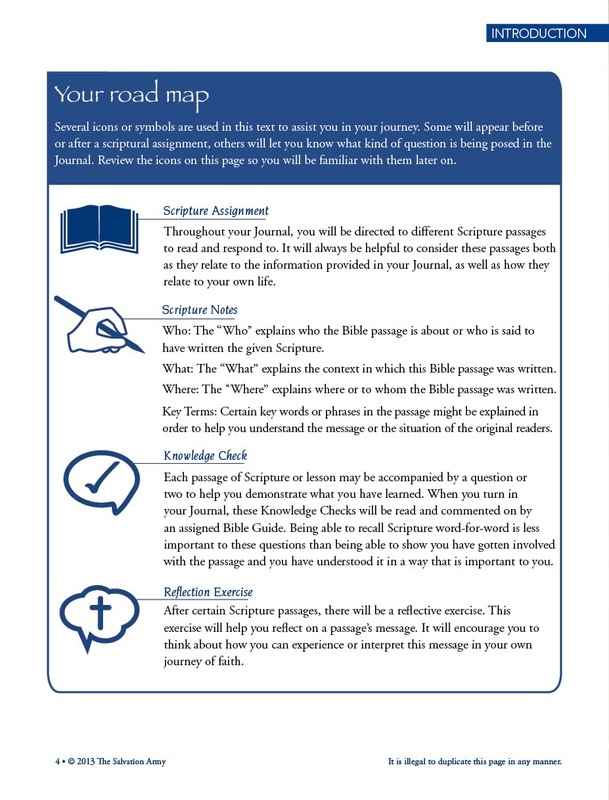 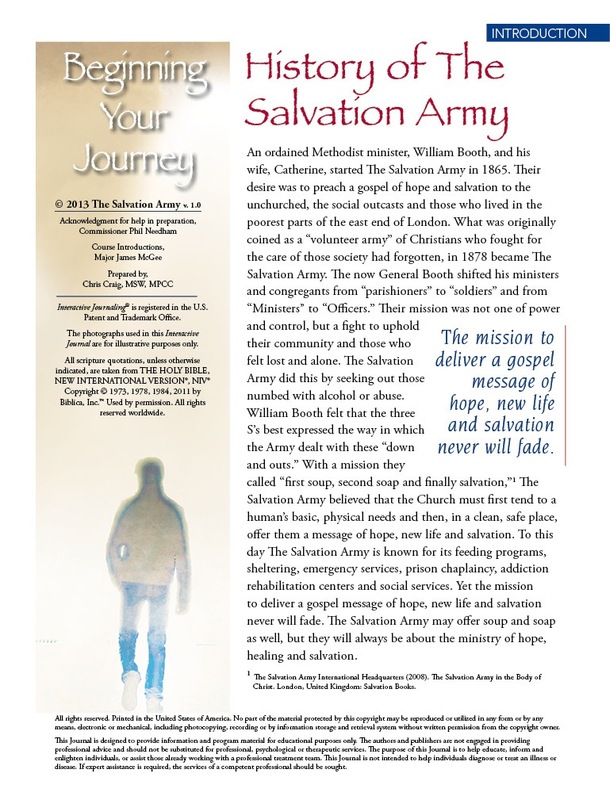 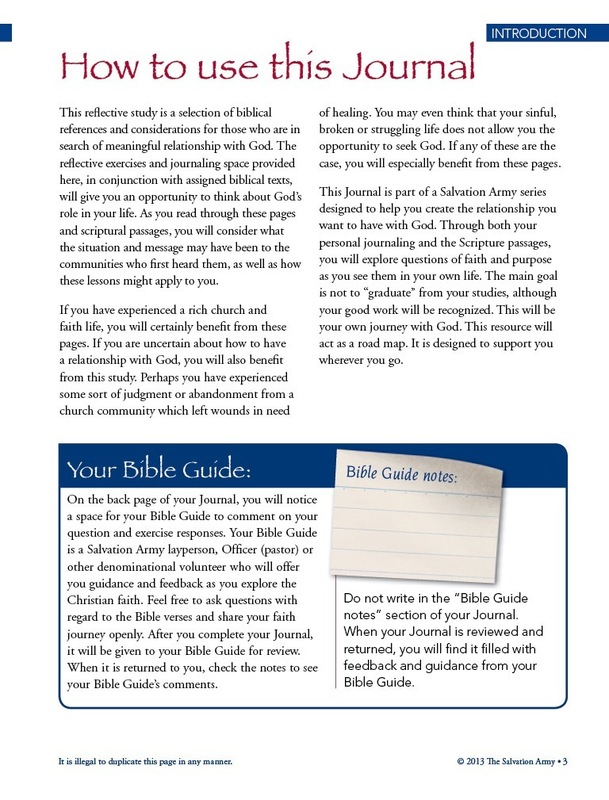 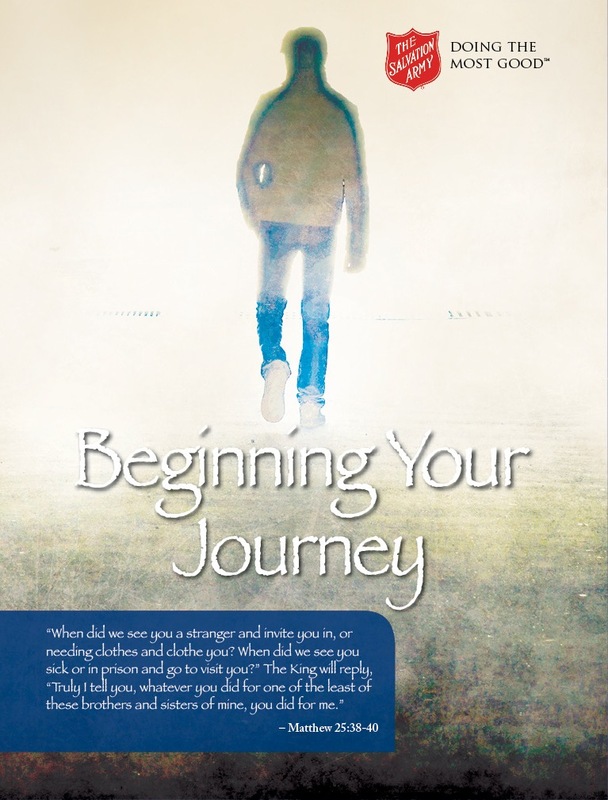 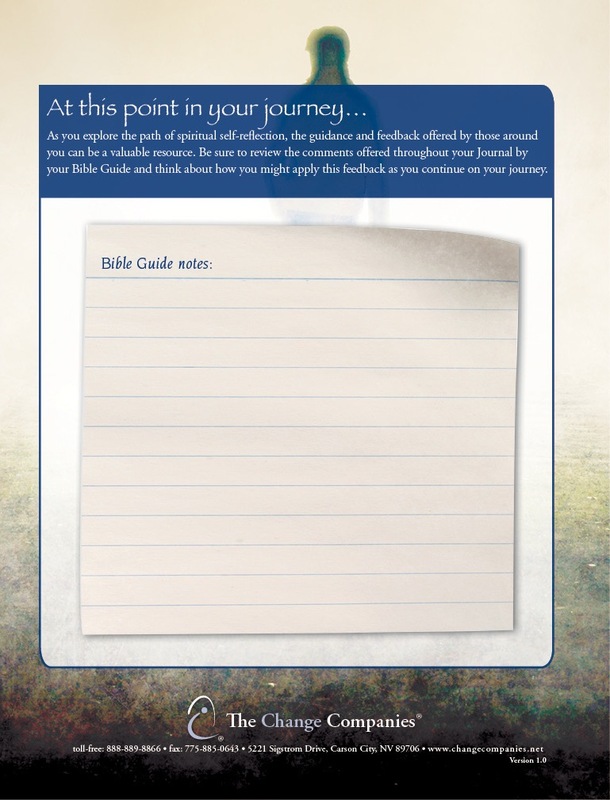 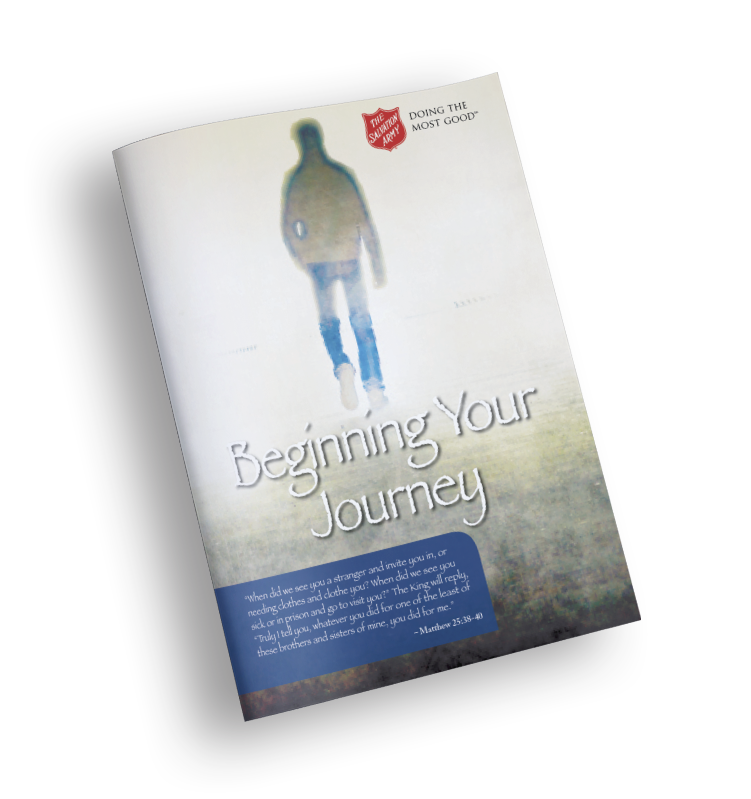 This Journal explores one's personal reasons for participating in the Reflective Bible Course and the personal reasons for making life changes. 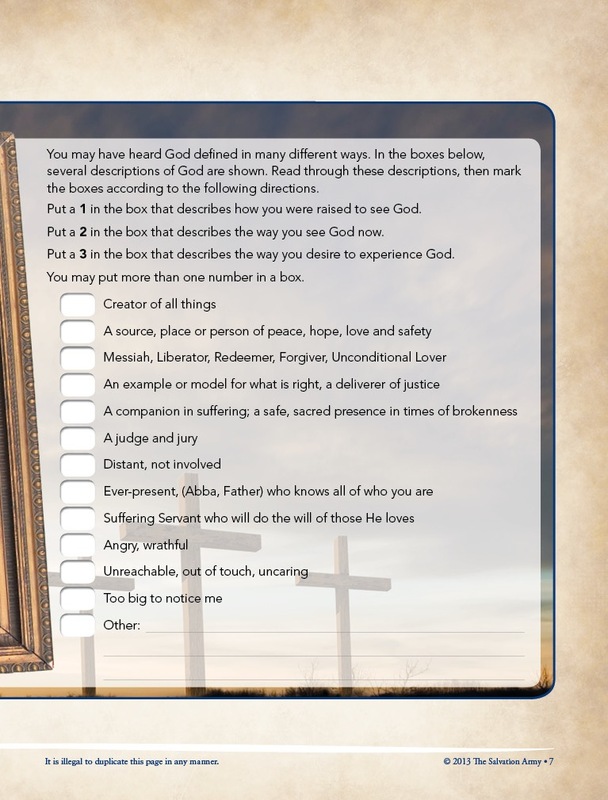 Participants are given opportunities to better understand God's role in their lives, as well as how God and others see them. 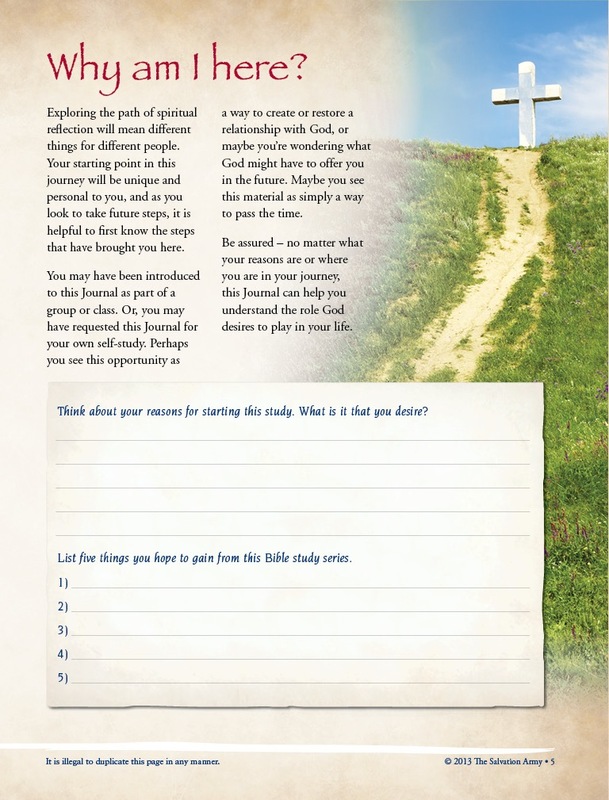 Exercises prompt reflection on past choices, current experiences and future goals for change.